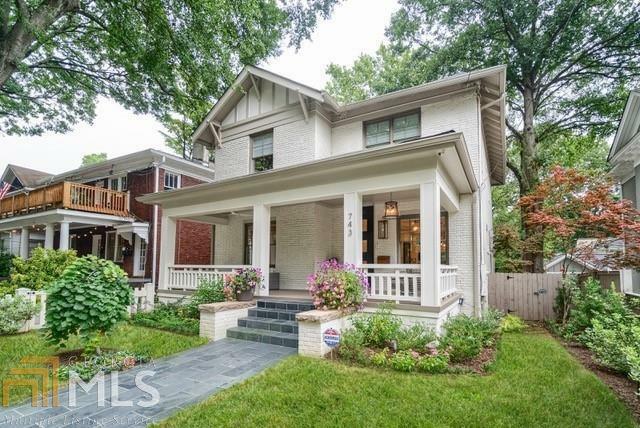 Perfect for the avid entertainer, this Midtown bungalow mixes historic charm with modern convenience. Relax on the front porch or utilize the large, landscaped backyard with room for a pool. The main level boasts a large dining room, formal living room, family room with gabled ceilings, and chef&apos;s kitchen featuring a butcher block island and walk-in pantry. Upstairs you will find an oversized master with spa-like bath plus two large bedrooms with a shared bathroom. Smart home features installed throughout. 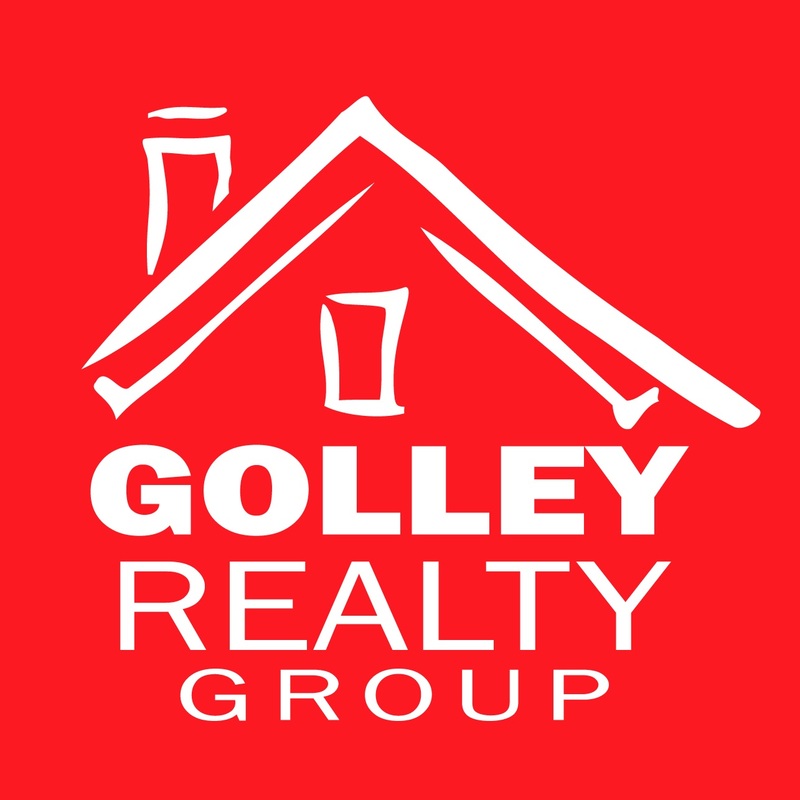 Seller&apos;s job transfer is a buyer&apos;s dream come true! Directions: Going East On 10th Street, Take A Right On Argonne, Home Will Be On Your Left Between 5th And 4th Street.